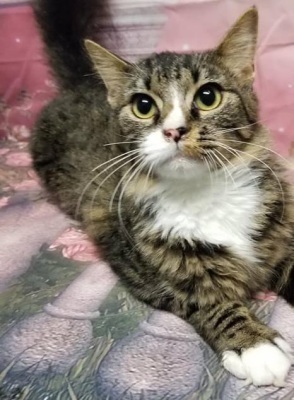 Main PageAbout UsAdoption InfoBrowse CatsBrowse DogsDog AppCat AppContact UsHow To HelpDonateEducationPuppy MillsWhat to do if your pet goes missingMore Educational InfoFosterHappy Tails! 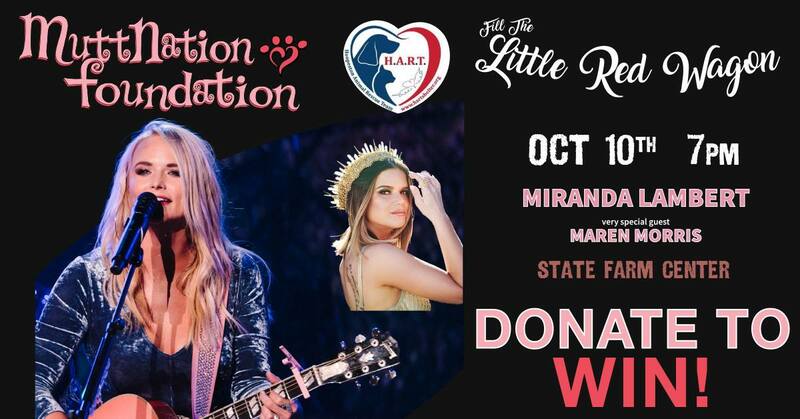 HART has partnered with Miranda Lambert's MuttNation and the State Farm Center in Champaign, Illinois to give you the chance to see Miranda this fall! Help us FILL THE LITTLE RED WAGON by donating $5 in cash or supplies for an entry into our drawing to win 2 lower level tickets to see Miranda Lambert and Maren Morris on October 10, 2019. If you make a larger donation, you will earn an entry for every $5 worth of cash or supplies! 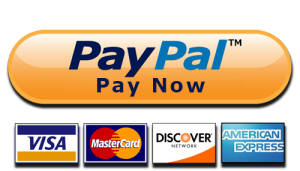 Cash donations can be accepted via PayPal or in person at the Hoopeston facility. 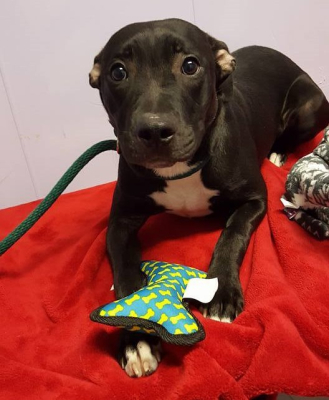 Donations of supplies can be made through our Amazon Wishlist or by bringing supplies to the shelter. Our PayPal Link and Amazon Wishlist are below. Please let us know if you have any questions and thanks in advance for your support! 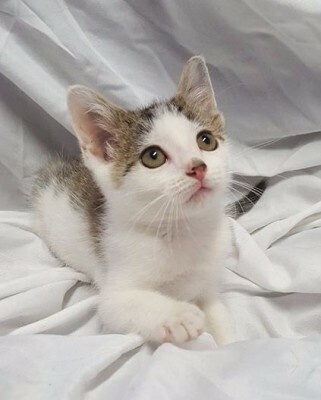 People who say money doesn't buy you happiness have never paid an adoption fee! 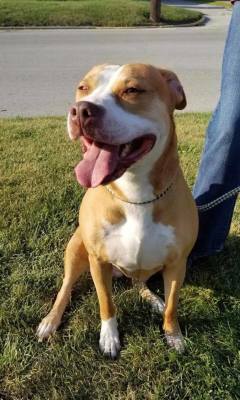 Can't ​​​​​​​adopt right now, but still want to help? Fill out a Volunteer Application Now! 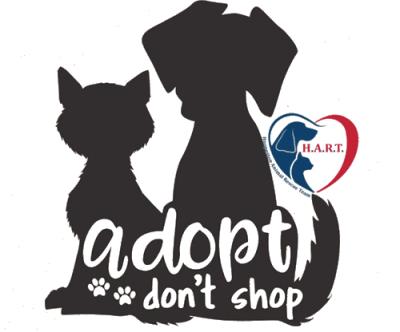 HART is open 7 days a week to accept local homeless animals. Thinking of sponsoring a pet? Simply donate toward the care of that pet and tell us which pet you want to sponsor. You can make a one-time or a monthly donation for as little as $5. Every bit counts! should NOT be feeding your dogs right now! ​​Our ​​​​ Amazon Wish List! Any donations would be greatly appreciated! Please click here or on either of the pictures directly below or via PayPal or any credit or debit card by clicking the Donate Heart. 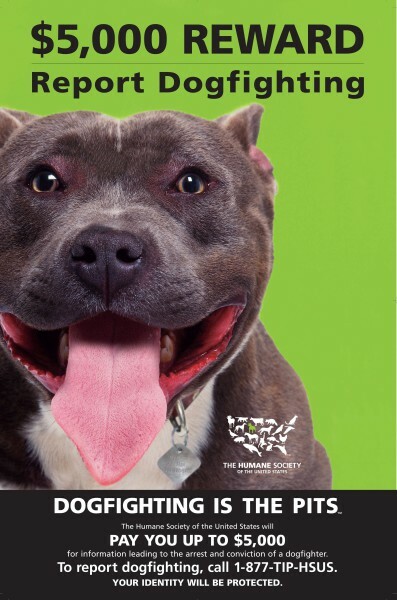 There is a $5,000 reward from HSUS for information leading to the arrest and conviction of a dogfighter. The following video will be disturbing to some viewers.